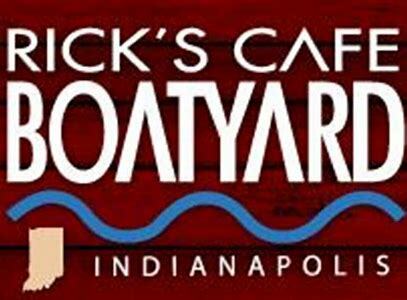 Indy has few outdoor options that also seat you alongside water, maybe that’s why Rick’s wins year after year. A beautiful spot anytime of year, summer and fall are perfect for watching the calming water on Eagle Creek reservoir and enjoying delicious seafood in the sun. Waterfront restaurant on Eagle Creek Reservoir with live music and a seafood focused menu. Chuck details Valentine's Day plans for the jazz lovers in Indy. You never know exactly what to expect on a Tinder date. But you can control the venue and hope for the best. It's patio season and Indianapolis has tons of great outdoor seating for you to enjoy food, drink and a view.